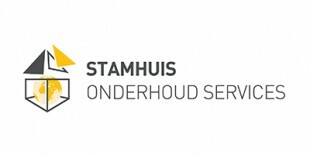 With the help of our distinctive Stamhuis Onderhoud Services, you save money, time and unnecessary paperwork in the (preventive) maintenance of buildings, systems and inventory. We analyse and identify the output data of your retail unit remotely and can act preventively and efficiently with this information. We will ensure the continuity of your shop systems and operational management because we are accessible 24 hours a day, seven days a week.